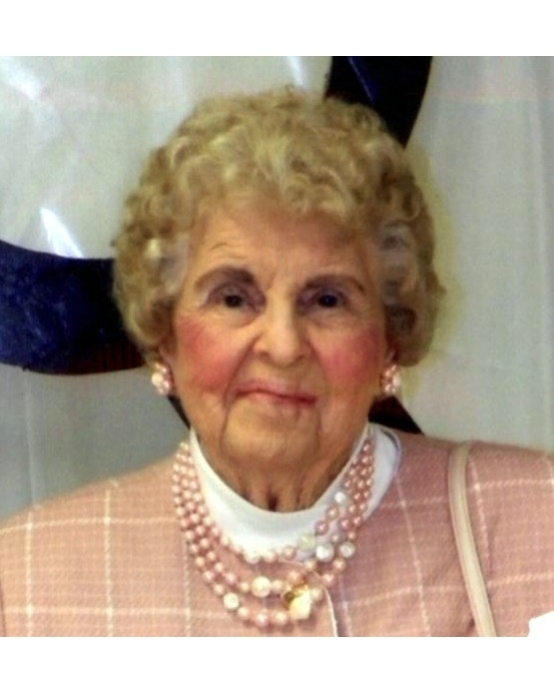 Geneva Dunn, age 98 of South Wooldridge Road passed away 5:35 AM Friday, February 08, 2019 at Bradford Heights Health & Rehab of natural causes. Funeral service will be 1:00 PM Wednesday, February 13, 2019 at Maddux-Fuqua-Hinton Funeral Home with Brother PJ Hicks officiating. Burial will follow in Powell Cemetery in LaFayette. Visitation will be 4:00 PM until 7:00 PM on Tuesday, February 12, 2019 at Maddux-Fuqua-Hinton Funeral Home. Mrs. Dunn was born August 1, 1920 in Trigg County, KY, the daughter of the late Joseph and Jewell Hester Williams. She was a homemaker and a private sitter. 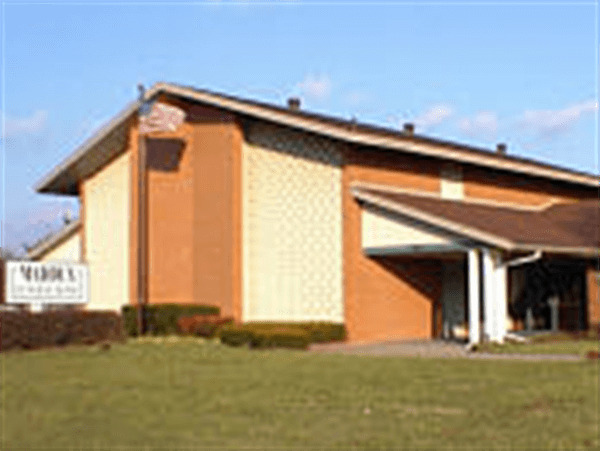 Geneva was a member of the Hopkinsville Church of Christ. She was preceded in death by her husband, Dayton Richard Dunn in 1975; her son, Gene Dunn in 1960; her daughter, Teresa Bryant in 2018; her brothers, Joe Williams, JT Williams, and CY Williams. Survivors include sons, Rex Dunn of Hopkinsville, Tommy Dunn and his wife, Jane of Hopkinsville, and Mark Dunn and his wife, Maria of Herndon; her daughters, Rosemary Freeman and her husband, Earl, Barbara Crawley and her husband, Paul of Hopkinsville, and Sandra Gray and her husband, Cliff of Gracey; ten grandchildren, Jeff Freeman, Kyma Freeman Keith, Brian Crawley, Jeremy Dunn, Jonathan Freeman, Shannon Crawley Toombs, Nathan Bryant, Timothy Bryant, Marcue Dunn and Zachary Dunn thirteen great grandchildren, Kammi Bishop Derek Bishop, Jacob Freeman, Savannah Freeman, Kenady Toombs, Dagan Toombs, Asher Toombs, Jadera Toombs, Dayton Bryant, Ronnie Bryant, Savanah Bryant, Gracie Bryant, and Lucas Dunn and four great-great grandchildren, Kyandra Rhodes, Karlene Wade, Lexsi Bishop, and Maddyn Freeman. 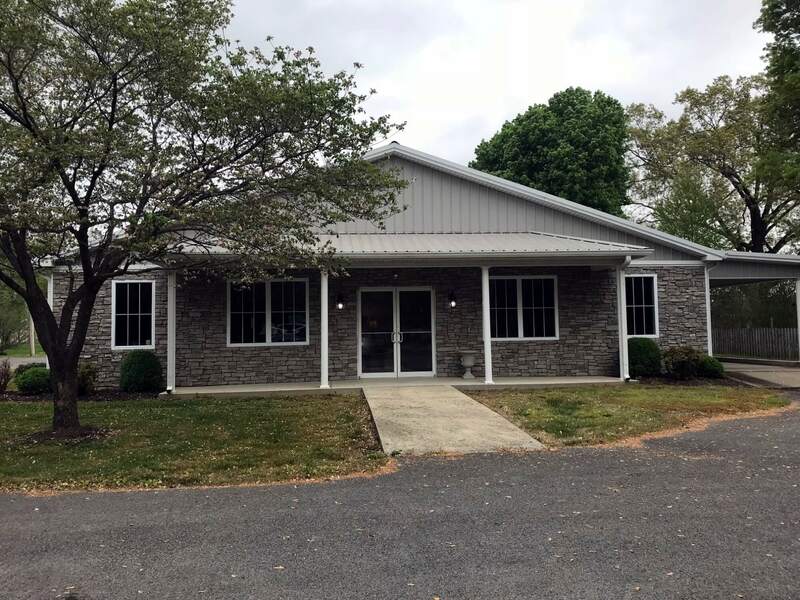 In lieu of flowers, memorial contributions can be made in her honor to Pennyroyal Hospice at 220 Burley Avenue Hopkinsville, KY 42240.